Cajamarca is one of the most delightful cities in Peru’s northern highlands. Despite the fact that Cajamarca is fairly big, you’ll still see locals strolling around cobblestone streets in traditional attire. This tour unravels the culture and history of Cajamarca. It was here that the Spanish finished off the Inca empire by capturing Inca Atahualpa. There was also a mining boom in Cajamarca during the 18th century that led to a boom in construction—many of these buildings still stand today. You’ll see the imposing façade of the cathedral of Cajamarca, which is recognized as one of the jewels of Latin American architecture. 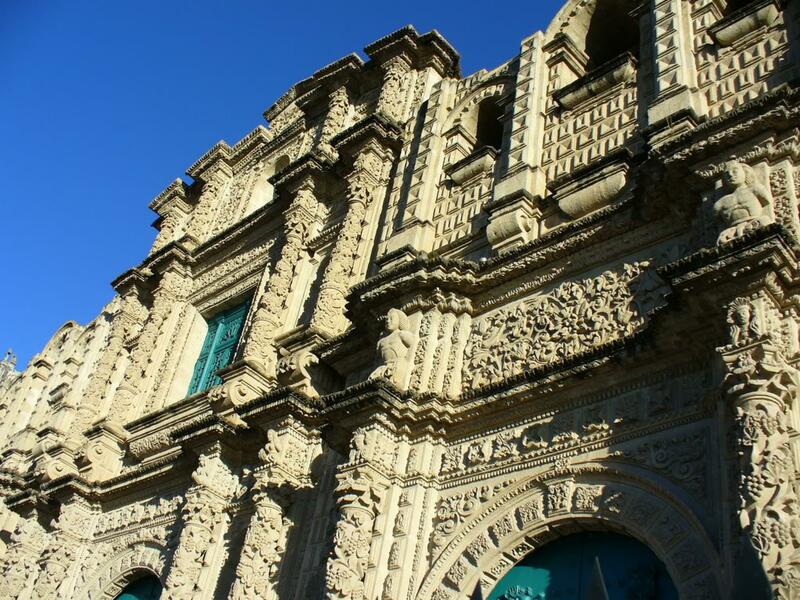 This cathedral contains Cajamarca’s only original baroque altar, which was built in 1689. The tour then continues on to the Bethlehem complex, a sprawling religious complex that was built in the 18th century by a Bethlemite order from Nicaragua. It’s now a medical and archeological museum. While here you’ll see the Church of Bethlehem and its stunning baroque facades, and visit the Men’s Hospital and Women’s Hospital. It’s all very interesting. The tour will also visit the Ransom Room, the only Inca building still standing in Cajamarca. It’s thought that Atahualpa ordered the room to be filled with gold and silver for his ransom. Some archeologists, however, think that this is where Atahualpa was instead held captive. Finally, this tour will visit the Santa Apolonia hill, a hilltop shine that has awesome views of the Cajamarca.